We always knew this was going to be a popular little tour. Tickets to Sir Elton John’s forthcoming Australian visit only went on sale at 9am today, but demand has already guaranteed a second Hunter Valley show and now a second show in Melbourne. Organisers reported “staggering” pre-sale figures for the original Hope Estate Winery date on December 03, immediately adding a second date to the schedule. 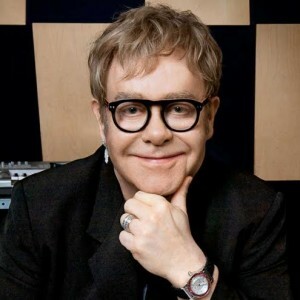 But this morning, Elton’s original Rod Laver Arena date sold out within minutes of going on sale, forcing Chugg Entertainment to add a second show in the Victorian capital. The second Hunter Valley and Melbourne shows are on sale now.